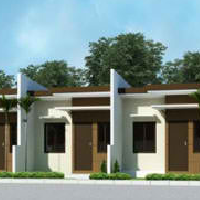 Low Cost Housing refers to housing packages with loan ceilings ranging from above PHP450,000 up to PHP3 million or in such other amounts which HUDCC may prescribe in the future. 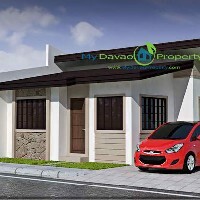 Davao City, as a premier city in Mindanao and center of business and trade, has been experiencing growth spurt in terms of population. 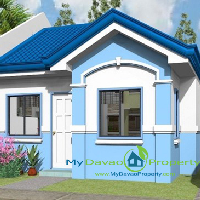 With its plenty of high-caliber colleges and universities, many students from neighboring provinces, even far-flung cities, flocked to Davao City. 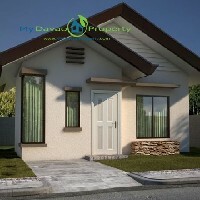 Business and investment growth in Davao City also brought many employment opportunities – all contributing for the need of housing in the beautiful city of Davao. 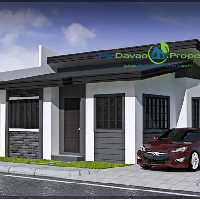 To address the need for low cost housing in Davao, Subdivision developers are now offering house and lot packages with easy payment terms for you to be able to have the house of your dreams, making you live comfortably and securely. 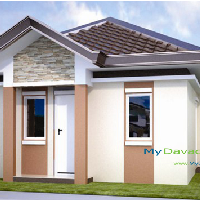 You can now choose several project developments, may it be in the north side or south side of Davao City. 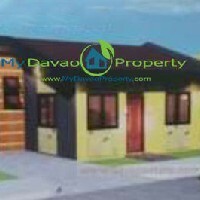 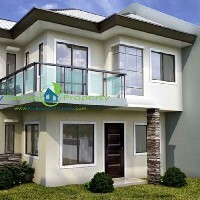 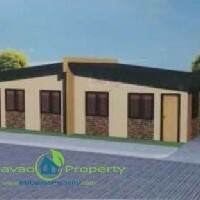 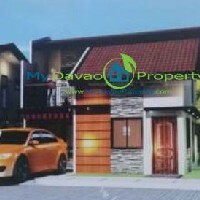 Here is a list of Low Cost Housing in Davao city which you can avail now. 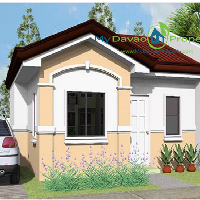 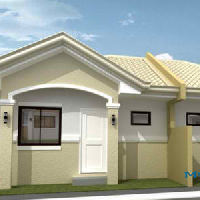 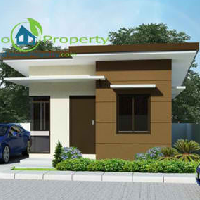 Amorsolo Homes is a Economic/Socialized Housing project of Mountain Haven Development, Inc. 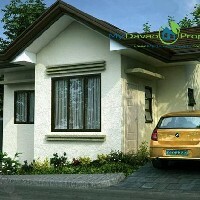 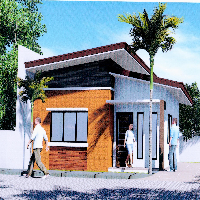 The project is located at Angalan Mintal, Davao City. 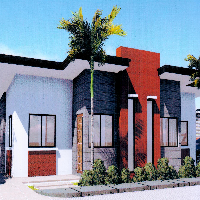 The combination of an affordable housing, low cost to middle cost housing is what Apo Highlands Subdivision has to offer. 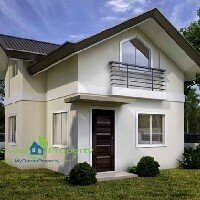 The project is located at upper Catalunan Grande. 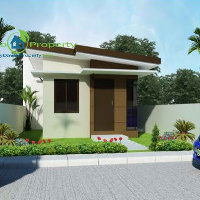 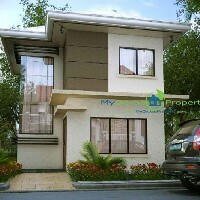 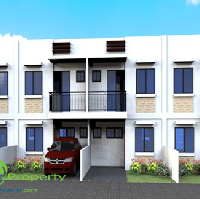 Cambridge Heights is a low-cost subdivision located in Malagamot, Panacan, Davao City. 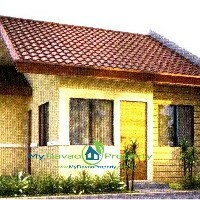 It is a 10-hectare economic housing project composed of about 550 house units. 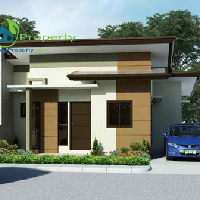 CrestView Homes is a new low cost subdivision project by Urbaneast Development, Inc. 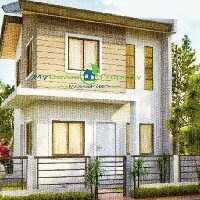 The project is located at Mintal, Davao City. 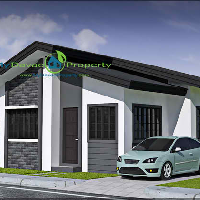 The Prestige Subdivision is a affordable housing project in Cabantian, Buhangin, Davao City, it consist of socialized, low cost to mid cost housing package.